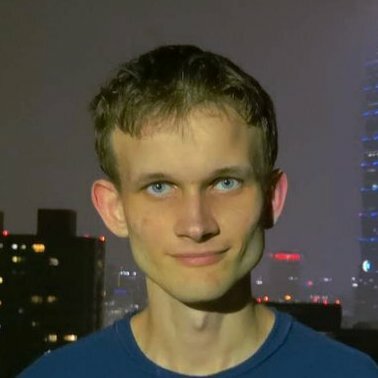 "I think ethereum can absolutely survive me spontaneously combusting tomorrow at this point". The segregation between the creator and his project seems to be "in progress", considering that a number of studies, subprojects are being led by other people. BlackBerry Releases Blockchain Solution for Healthcare System. Found a mistake? Write PM - this will be very helpful for us. 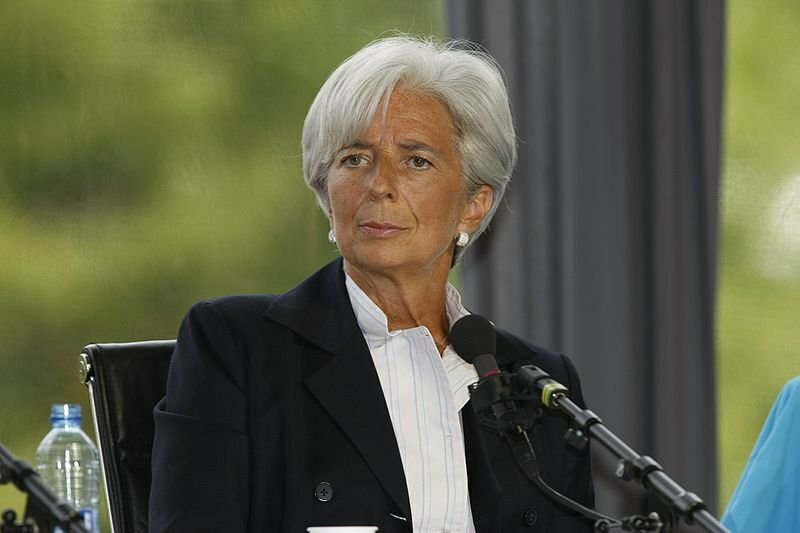 Christine Lagarde ranked cryptocurrencies as one of the risky areas that could play a role in the future financial crisis. Head also notes that digital assets will significantly change people's lives. Financial technologies and cybercrime were designated as risky areas, however, “potential benefits” are also mentioned. Earlier, Lagarde expressed an opinion that "the crypto-assets that survive could have a significant impact on how we save, invest and pay our bills". Bithumb Plans to Release DEX Before the End of October. Have an interesting idea? Share it - this is very important to us. TD Ameritrade is launching the integrated futures market ErisX*, to present not only a Bitcoin, but also Ethereum, Bitcoin Cash and Litecoin derivatives products. ErisX* - is the regulated exchange that provides cryptocurrency derivatives. The launch of alternative crypto-based product for Ethereum has been expected for a long time. The beginning of this month, as it seems, has already provided us with quite important news, so the market worth to be observed for at least the next 2 months. JPMorgan Points Blockchain as a Part of its "Future Digital Transformation"
Write PM if you have an idea of how we can improve our project. It will be very helpful for us. 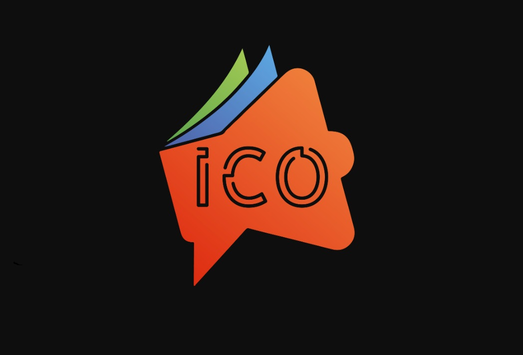 ICOTelegraph presents the key events of the past month which (for sure) will change the cryptocurrency market in the future. On September 6, the cryptocurrency market lost at about $40 billion of market capitalization. This is an «outstanding» result over the past 3 years: money left the crypto space in less than 24 hours. Perhaps this is also one of the key points of the bear market. As for Bitcoin, the currency started from a fairly stable point at the level of $7,000 and finished this month with 6% down to $6,600. In August, the community once again made sure that popular media often provide not only irrelevant opinions but also supposedly play a shady game. For example, the opinions presented by the CNBC can be used with 95% accuracy as reverse forecasts. In general, so far this trend has not gone away. A long time ago the plans to build a crypto trading desk have been revealed by Goldman Sachs, and this caused a rather positive response, a little lower than Bakkt "huge news" by the importance level. The news was played out in the same chain with the arrival of institutional money and the attention of major players to cryptocurrency, but it seems that someone wanted to turn the wheel. Write PM if you find a grammatical or factual mistake. It will be very helpful for us.